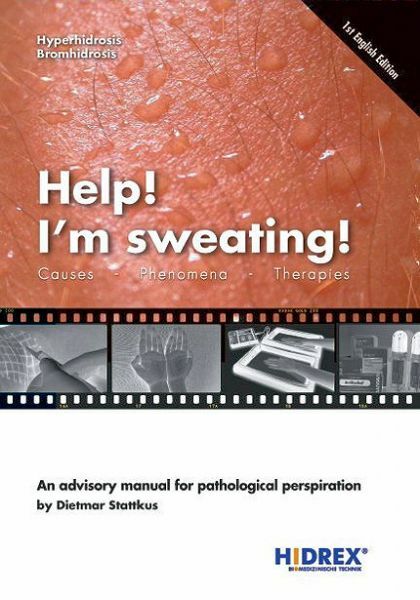 While in the first part of the book the causes and symptoms of the clinical picture of hyperhidrosis were analyzed against the background of the multi-faceted and complex factors of influence, in the following, the question of possible forms of therapy, crucial to the afflicted, is discussed. The chemical substances for treatment of hyperhidrosis that require a prescription include the pharmacological group of anticholiner-gics. Their secretion-inhibiting potential is based on the interplay of sweat glands and cholinergic nerves.